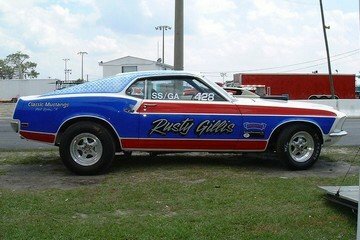 We are proud to have a growing membership of a great group of people with a passion for Mustangs. 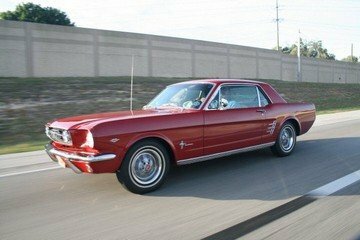 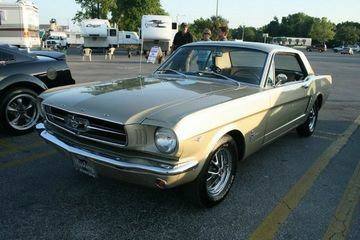 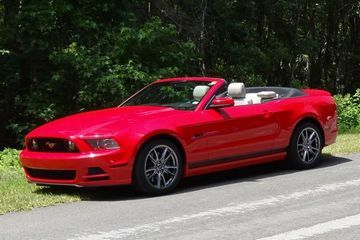 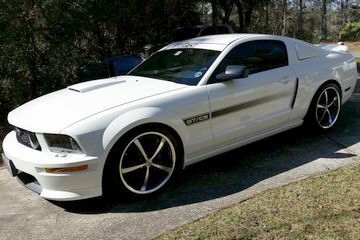 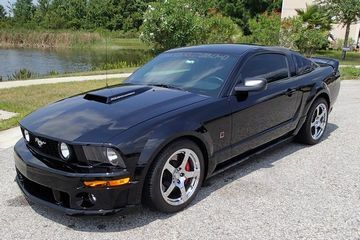 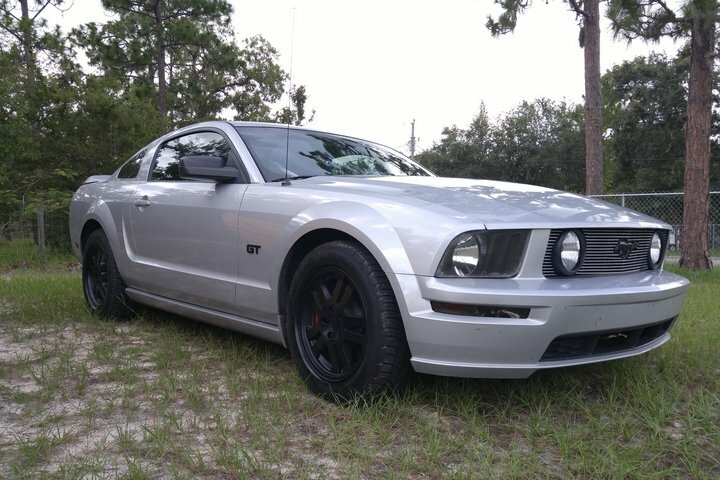 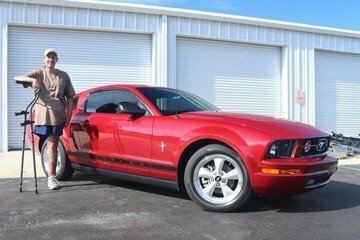 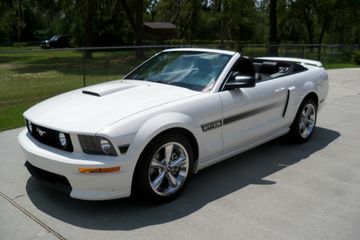 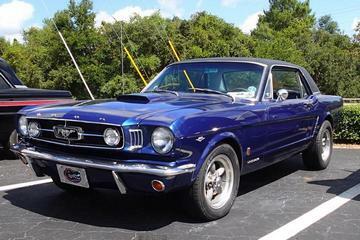 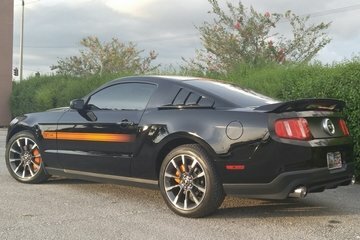 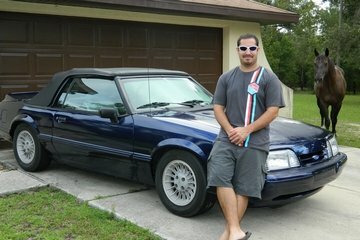 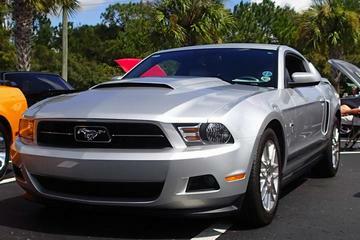 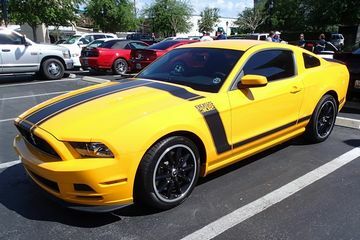 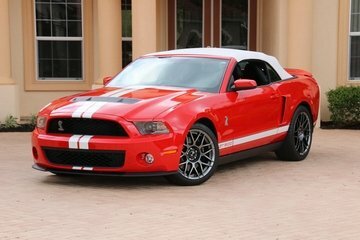 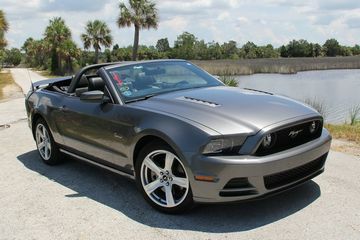 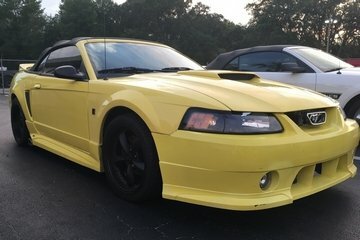 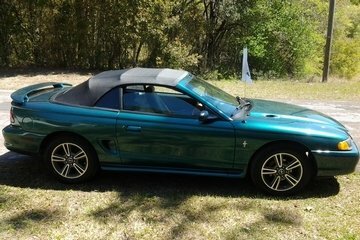 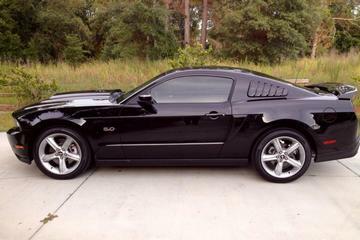 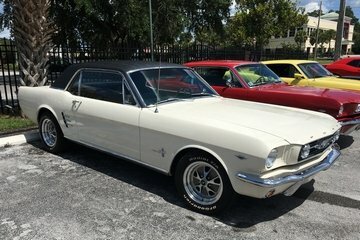 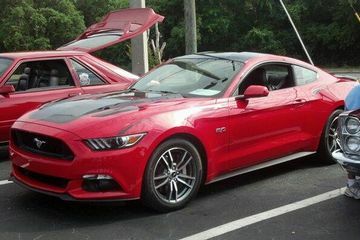 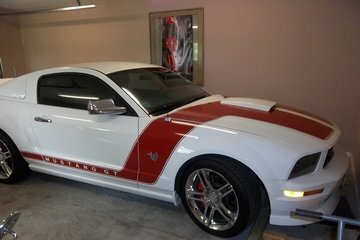 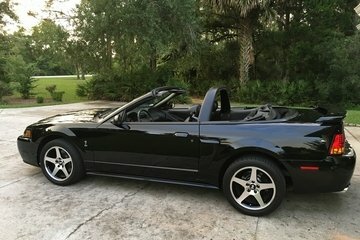 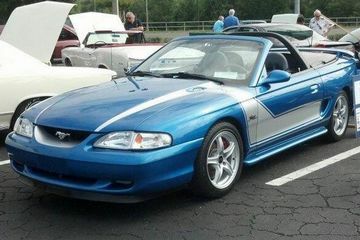 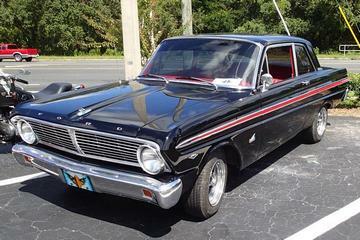 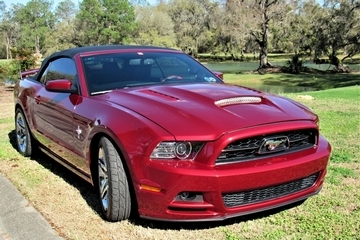 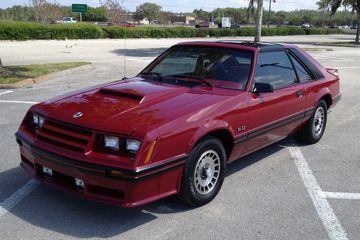 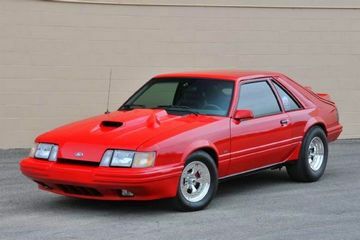 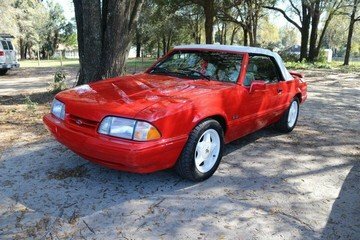 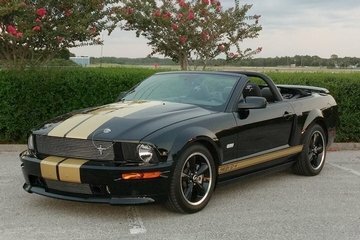 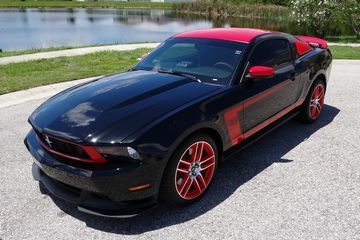 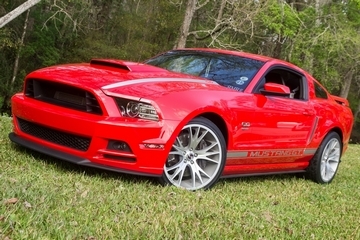 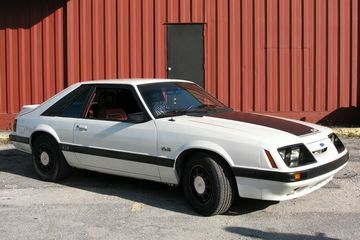 Below are some of the awesome cars that belong to members of Nature Coast Mustangs. 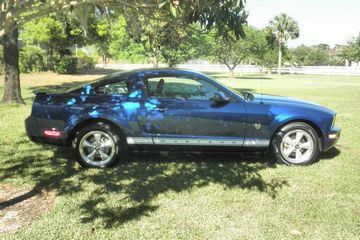 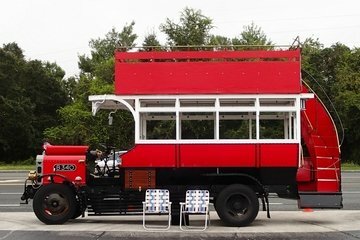 Click on any photo below to view larger / additional photos and car details. 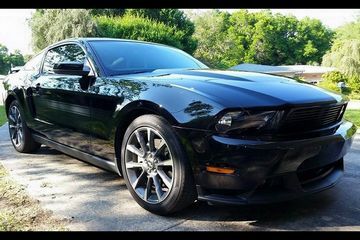 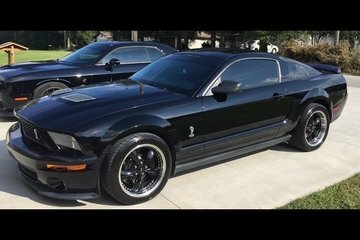 2005 Mustang GT "Black Sunshine"
1965 Mustang Coupe "Poison Ivy"
2014 Mustang V6 Coupe "Endless Summer"
2007 Mustang GT "Silver Bullet"